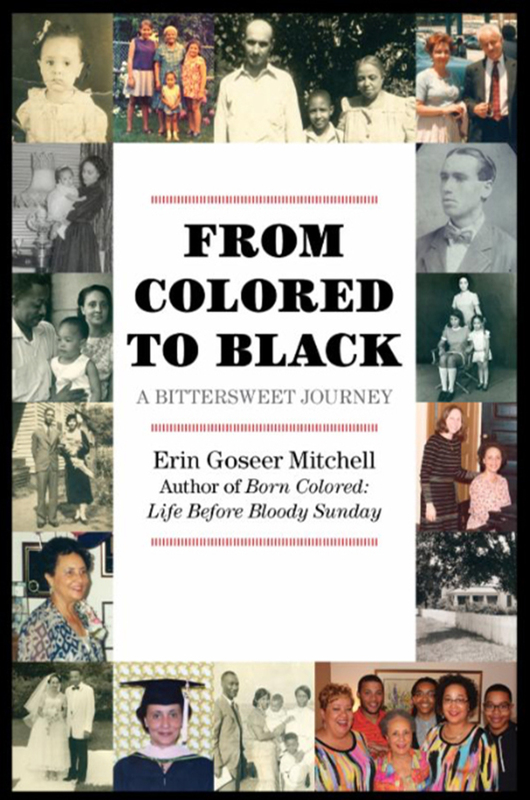 Welcome to the site of Erin Goseer Mitchell, author of Born Colored: Life Before Bloody Sunday and From Colored to Black: A Bittersweet Journey. These two collections of essays movingly reveal the insights of a child, as well as the hard-won wisdom of a survivor. Erin Goseer Mitchell was born in Selma, Alabama. 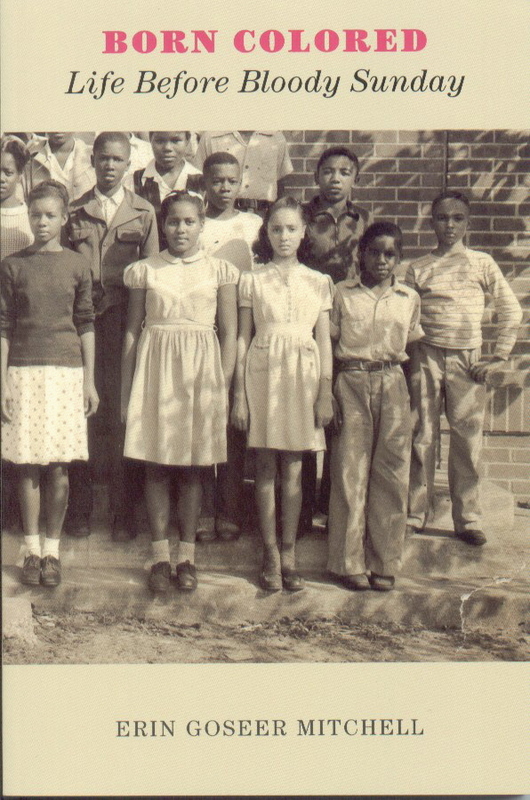 She grew up there and in Fitzgerald, Georgia, one generation before the Civil Rights Movement began. See Upcoming Events for Author readings.